#BlackLivesMatter protesters gathered in Ferguson, Missouri this weekend to commemorate the shooting death of robber Mike Brown. 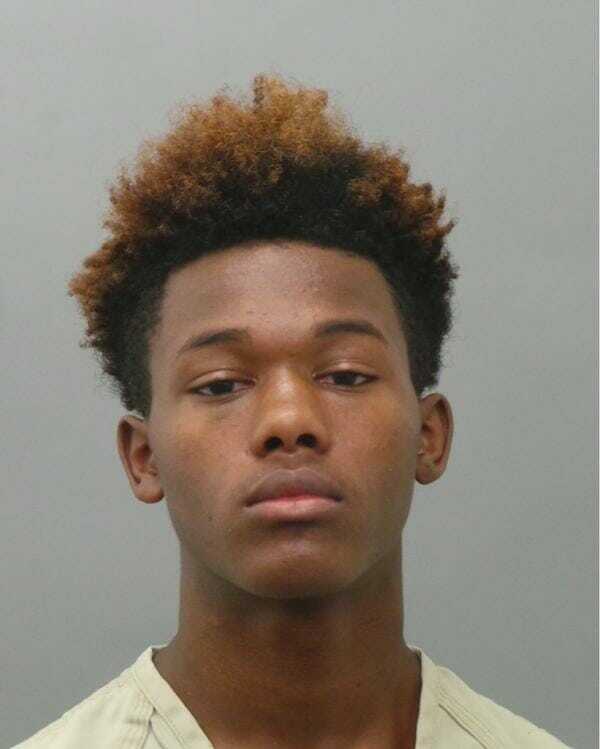 Seventeen year-old Trevion Hopson was arrested for shooting a fellow protester last night in Ferguson. Trevion went to the protests last night. Then he shot a fellow protester. Ferguson police assisted the victim. Trevion was arested for unlawful use of a weapon and resisting arrest.